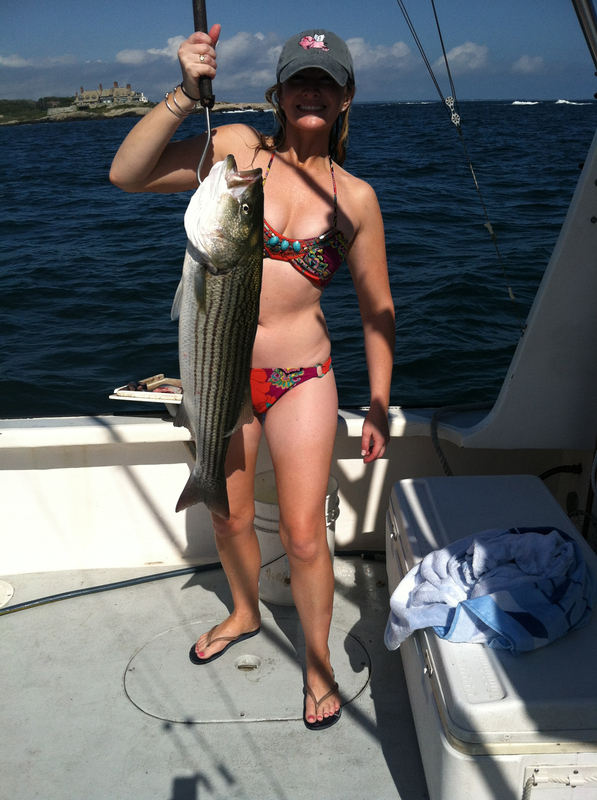 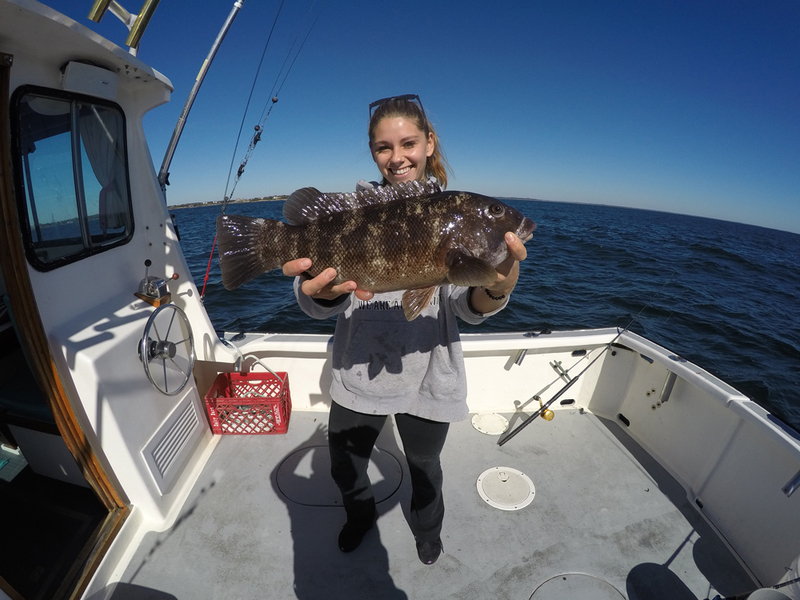 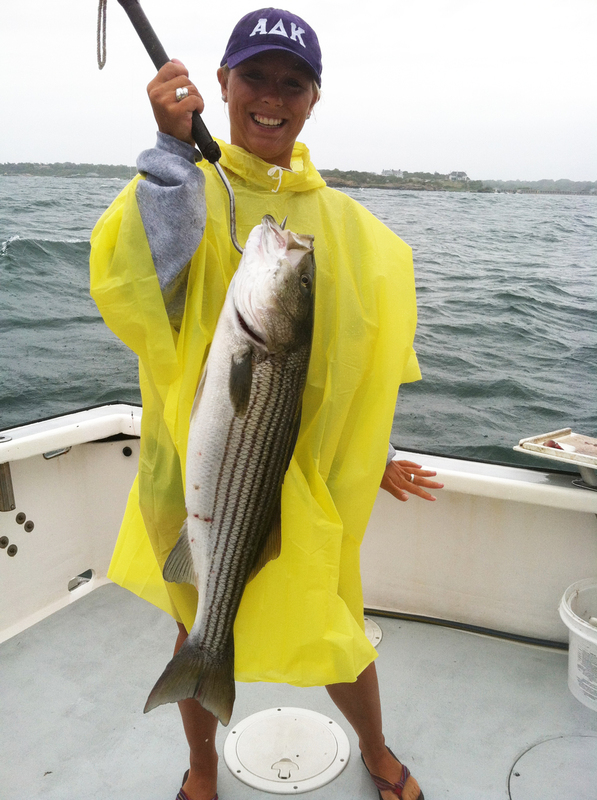 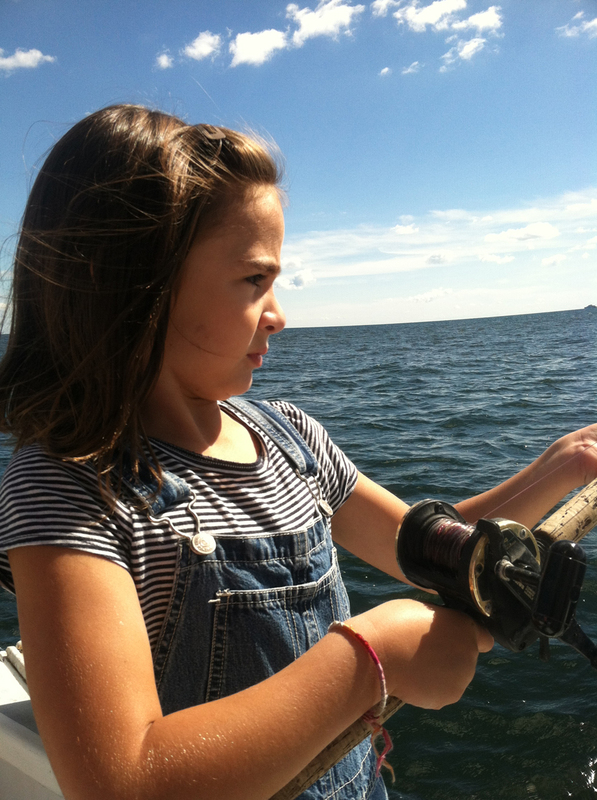 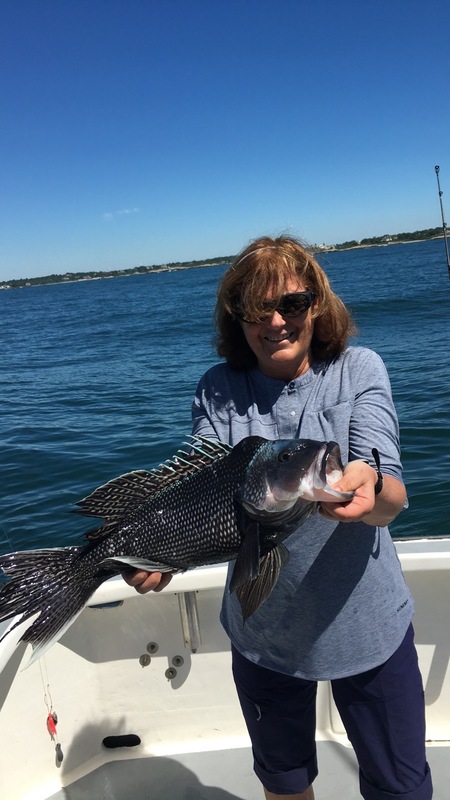 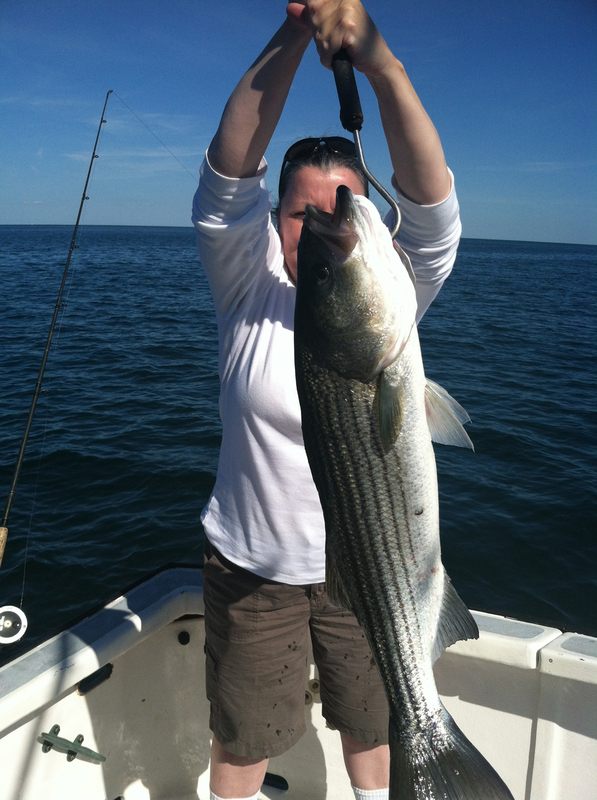 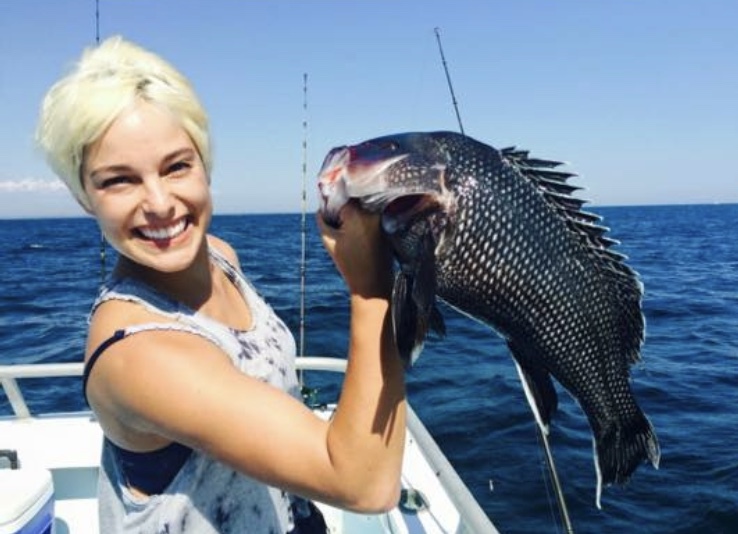 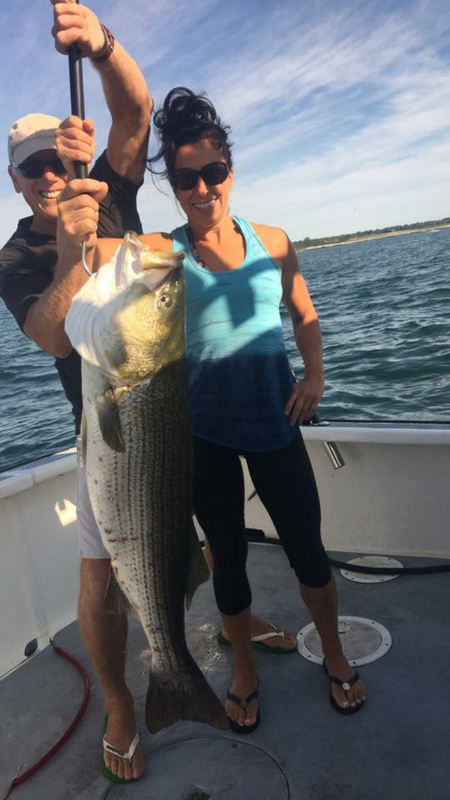 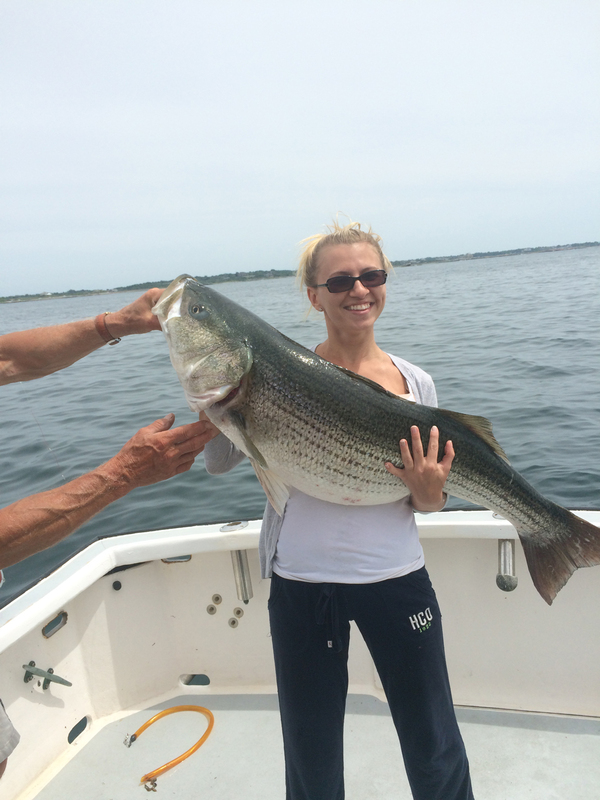 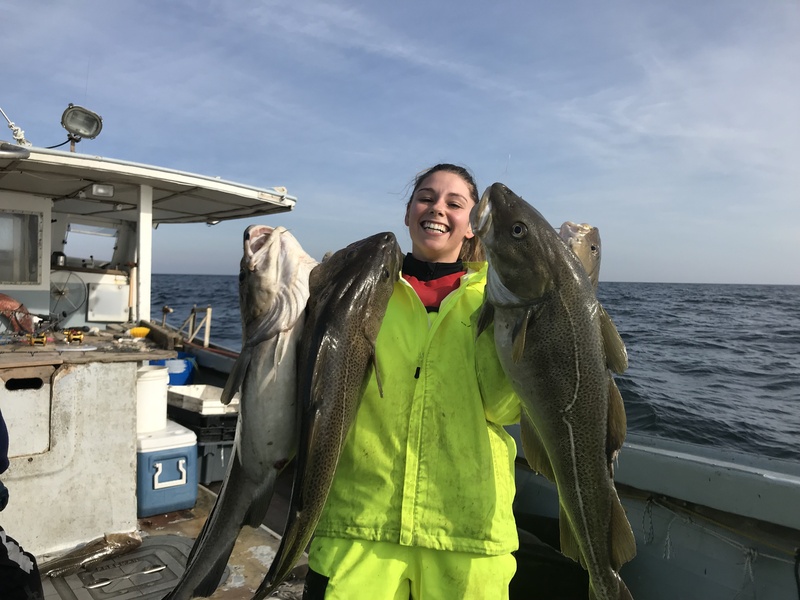 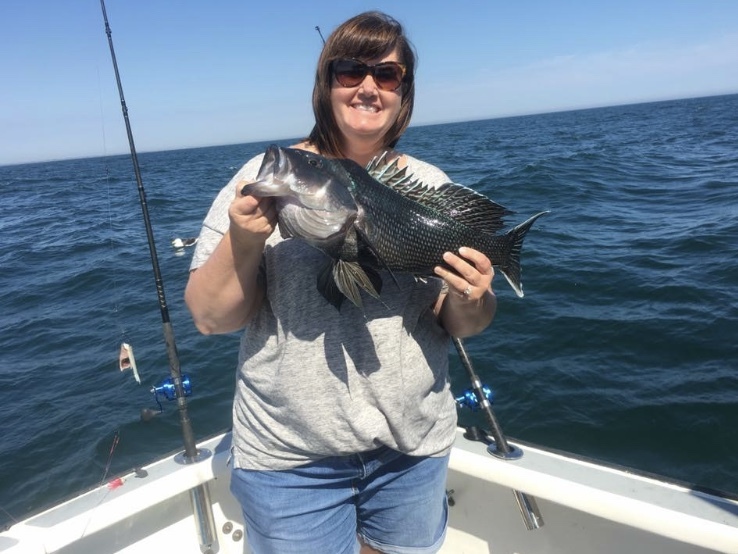 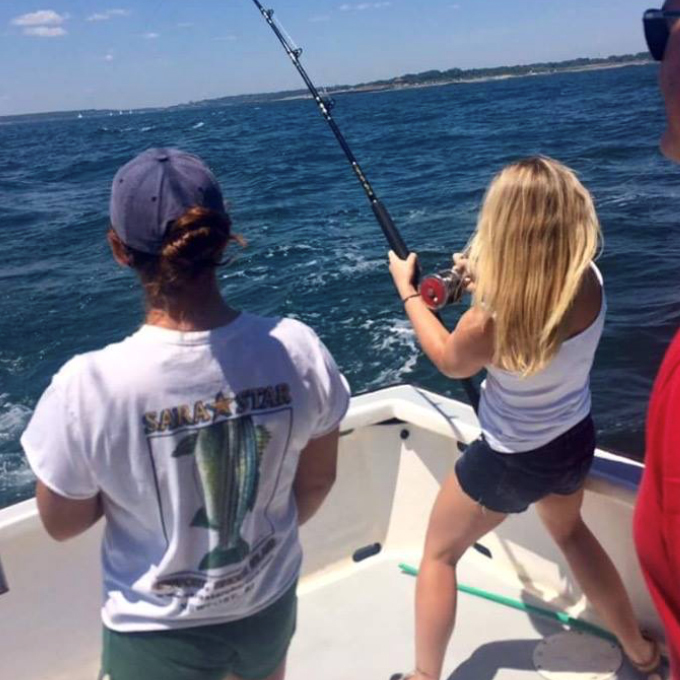 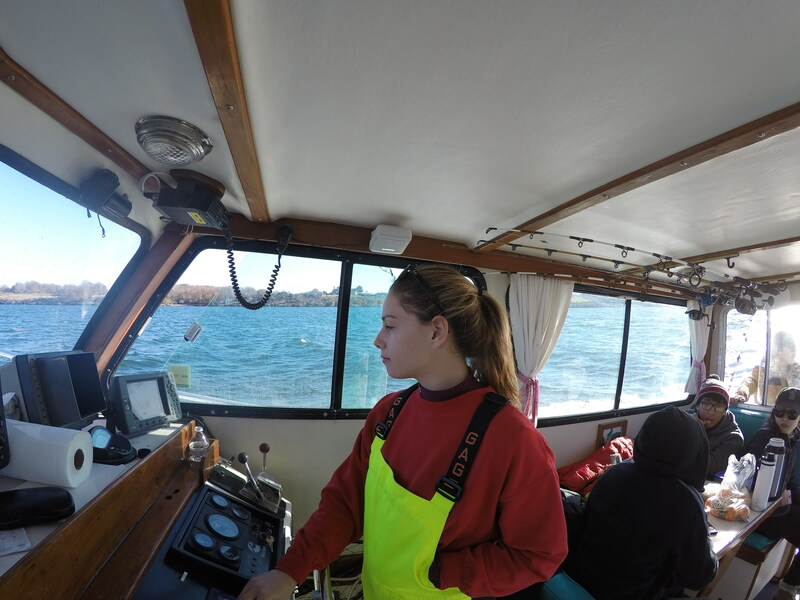 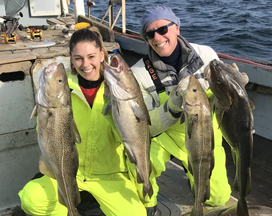 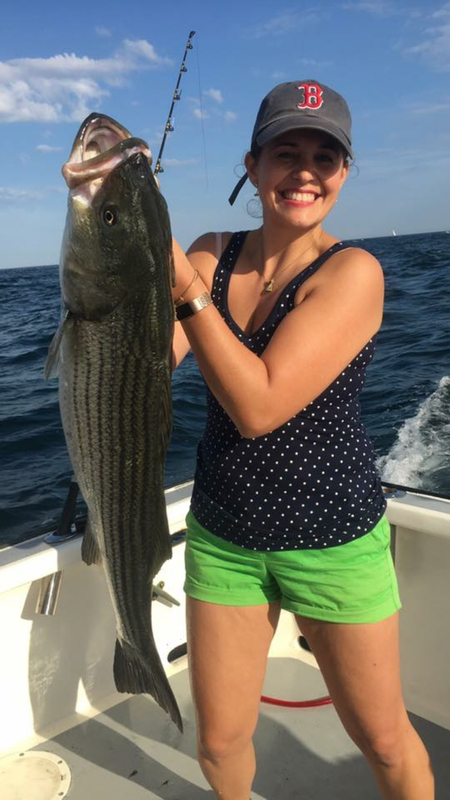 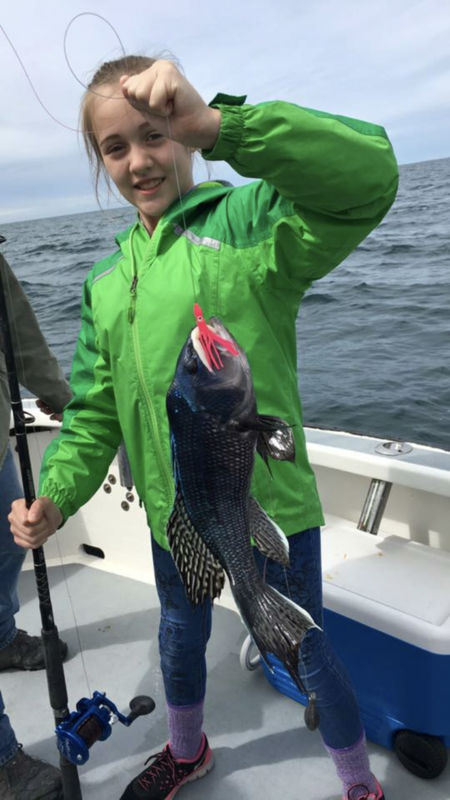 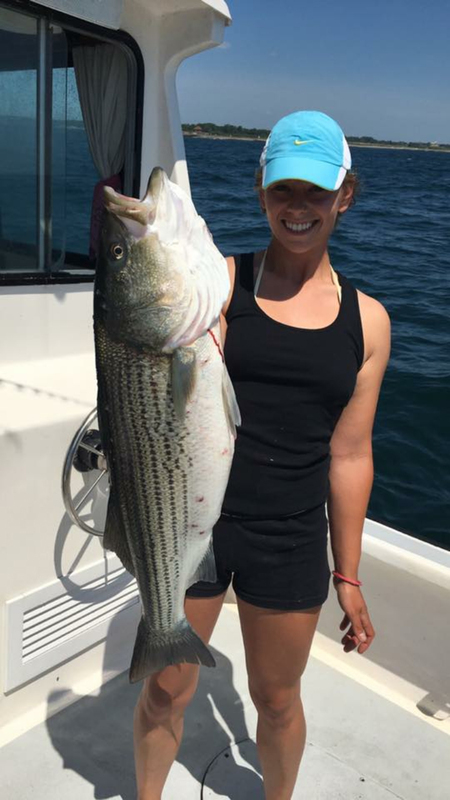 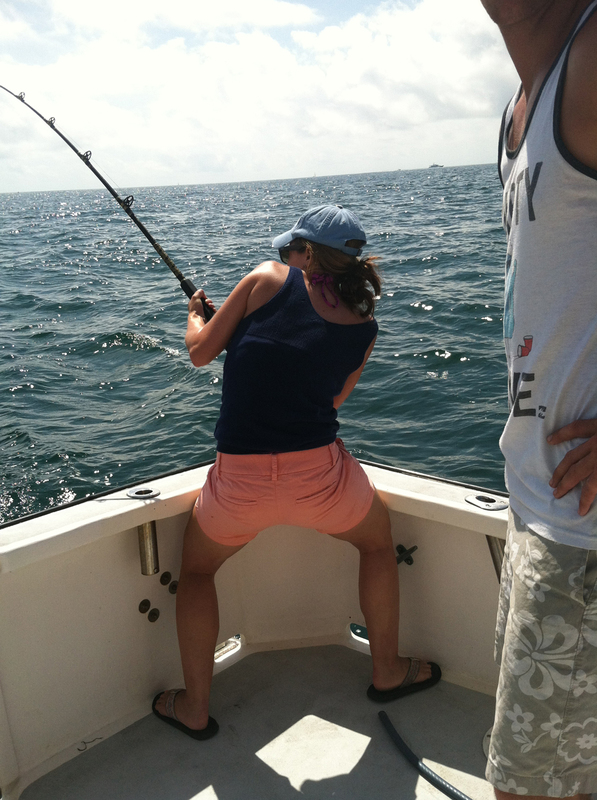 Sara Star Charters specializes in giving women the opportunity to fish along the island’s beautiful coastline with Girls Days Out, Bachelorette Parties, and business gatherings. 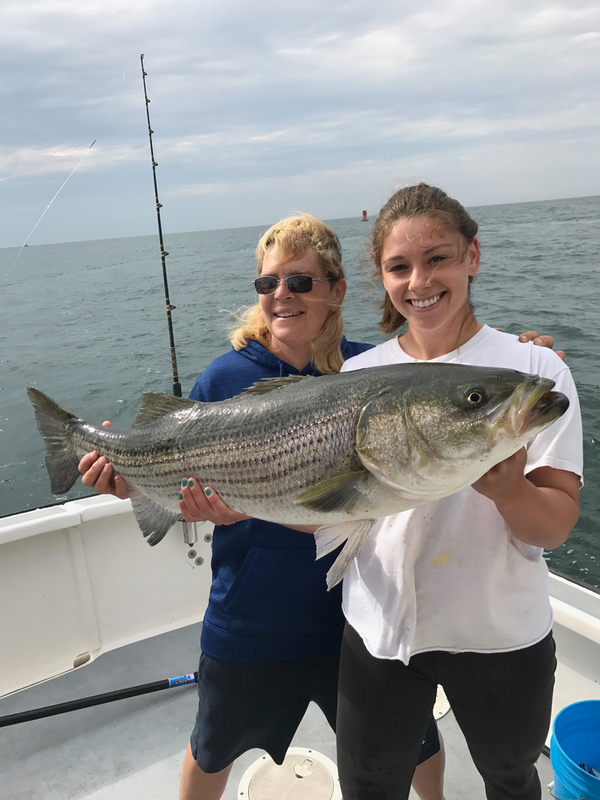 Book your occasion today and experience the thrill and excitement in sport fishing, and just relaxing on the open water. 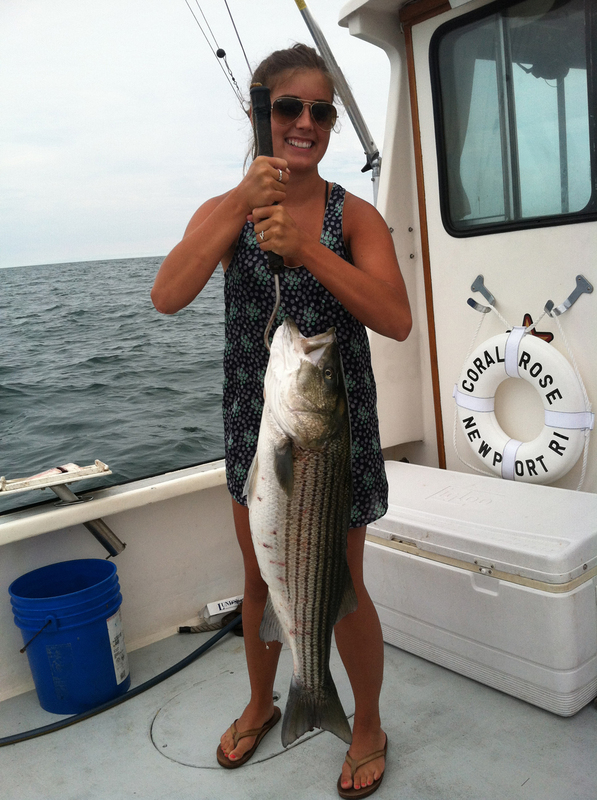 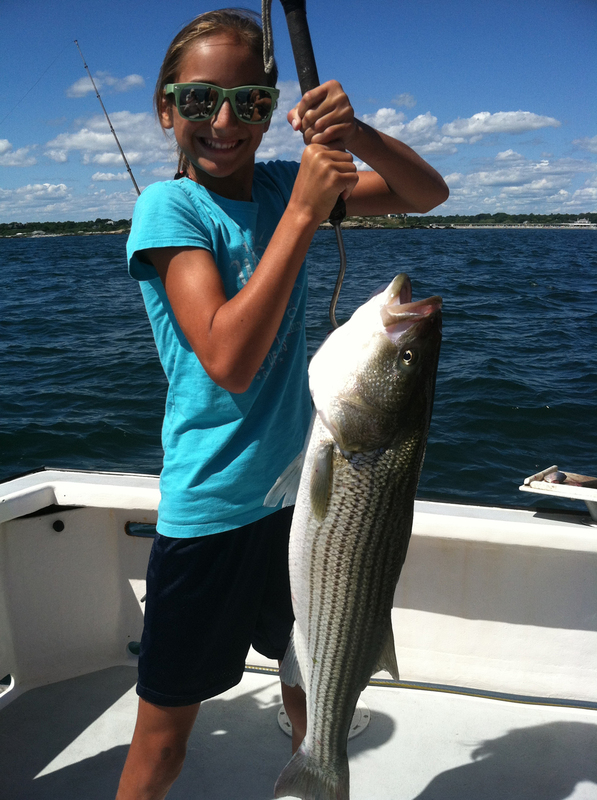 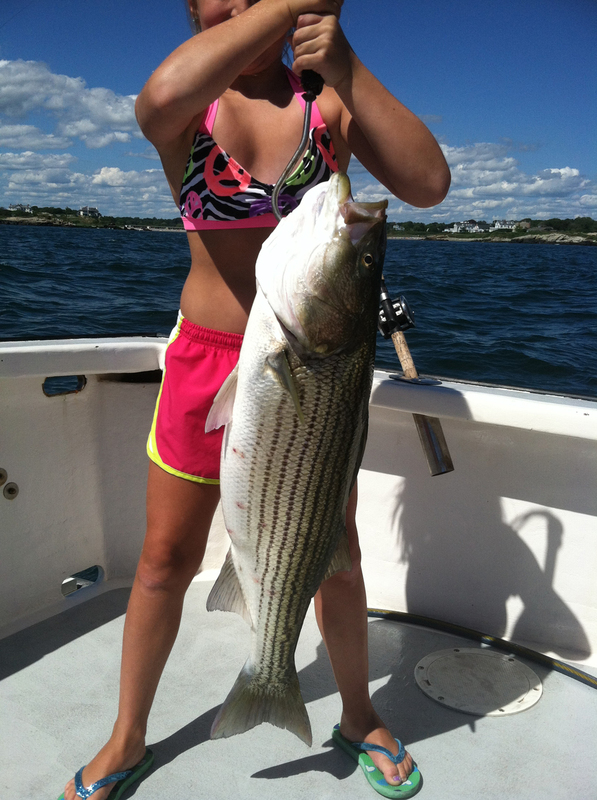 We love half day & last minute charters! 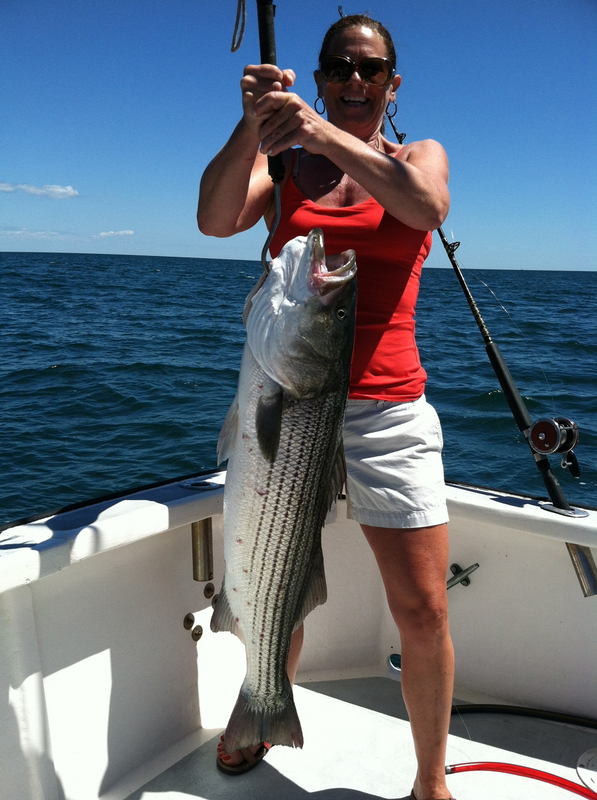 Call Captain Joe at 1-401-623-1121!